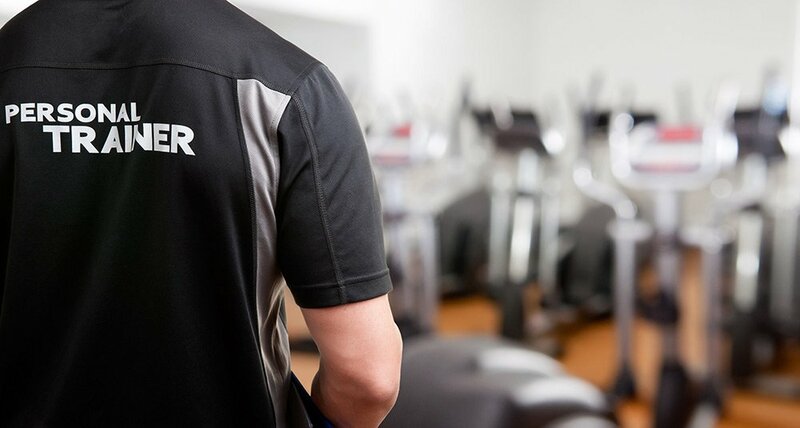 As a personal trainer in Abu Dhabi who works with companies to provide tailor-made fitness plans what would you say are the top 5 exercise methods (training plans) for employees which can be done on-site? Can you also explain how these exercise methods work and why you think they are beneficial? What we tend to find is that any given workplace in Abu Dhabi will require a variation of corporate exercise methods if they’re to truly engage the breadth of their workforce. We are all excited/driven and inspired by different things and exercise selection is a prime example of that. My top 5 exercises formats for a workplace in Abu Dhabi would follow the below structure. Weight loss program – this is pretty much an industry standard, and a highly requested goal from most corporate personal training clients we work with. A weight Loss program would combine both exercise and nutritional training over a fixed period of time. Employees tend to love these type of programs as ‘weight loss’ is the goal they most desperately want to attain. Circuit Training – For any work place environment, circuit training works fantastically due to the need for zero equipment. It can be ran with minimal space and with a huge variation of people. It is also infinitely changeable to be able to suit all fitness levels and body types. Fun, Productive and Challenging workout guaranteed. Yoga – Yoga is one of the most popular corporate wellness offerings we have. With the amount of people suffering with aches/pains and discomforts on a daily basis now, Yoga acts to help unwind, untangle and correct some of the issues caused by our desk based sedentary lifestyle. It also plays a vital role in helping keep stress levels in check. Team Building – these tend to be ran as quarterly or annual ‘one off’ events, designed to take staff out of the office and engage them in events to draw them closer as a team. Boxing – Boxing is again a very popular offering, due to its varied structure and widely varied profile. Boxing covers many angles – Technique, Team work, Conditioning, Fitness, Fun and for many Stress Relief. For companies and employers in Abu Dhabi who are considering on-site exercise training plans how many times per week do you suggest these training and exercise plans should be done? I think for any company looking to run on-site services, a structure of 3-5 training sessions per week works very well. This ensures that multiple exercise disciplines can be covered, as well as a variety of different timings. Not all employees want to do the same things, and not all can commit at the same times, so by having a wider selection we tend to be able to engage more of the staff base, and have a much broader impact. Providing corporate health and fitness classes in the UAE can help your employees in so many ways. Your business will benefit too.